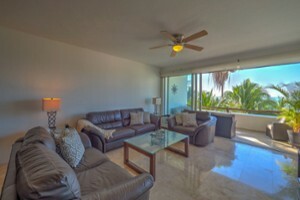 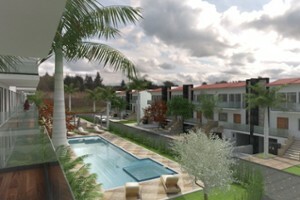 Studio on the Bottom floor with living and dinning and Kitchen, 1 Bathroom in one ar..
Quinta San Miguel Golf Residences #8. 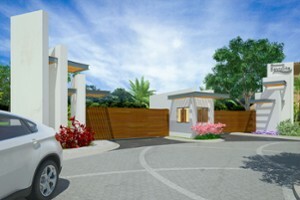 Low-density 25 units, (9 two-storey houses). 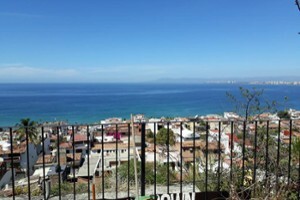 New Development in Nuevo Vallarta with..
Lote: 42 Area: Sayulita, Nayarit Vistas: Montaña, Selva Tropical M2: 182.55 ..
After speaking with a professional constructor, the house needs to be teared down an.. 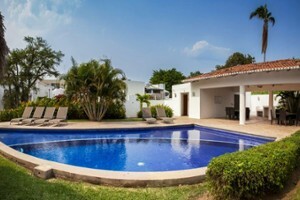 Exclusive and luxurious TRES MARES. 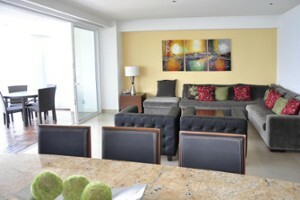 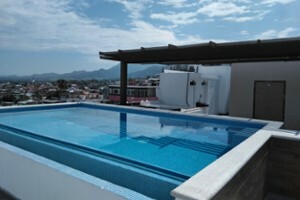 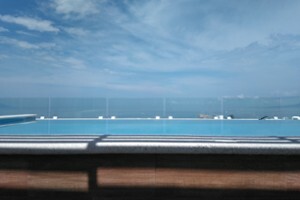 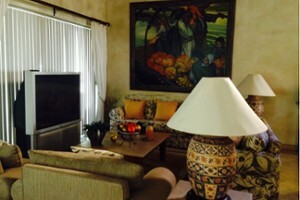 Direct elevador access to an elegant unit of sup.. 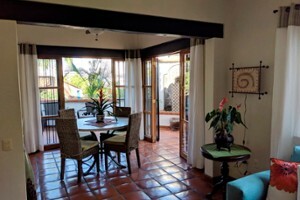 Studio on the Bottom floor with living and dinning and Kitchen, one bathroom all in ..
Quinta San Miguel Golf Residences #203. 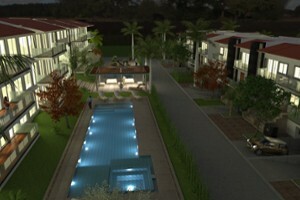 Low-Density 25 units (16 condominiums) - Model Open. New development in Nuevo Va..
A fantastic unit at Selva Romantica-Los Mangos building is located on the Ignacio Va..
Quinta San Miguel Golf Residences #205.